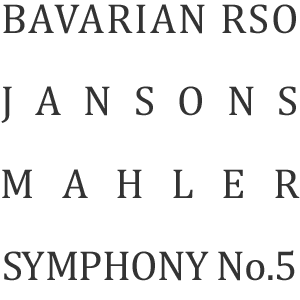 A Mahler Symphony and the chief conductor (Mariss Jansons) at the helm, boldly announced from fancy-font-employing posters, is big ticket stuff even for the spoiled Bavarian Radio Symphony Orchestra crowd. It’s got all the hallmarks of an event, marked by the throngs of people parading outside the premises of the Gasteig cultural complex (where the 2400-seat Philharmonic Hall is located) with signs of “Tickets Sought”. This concert, on Friday March 11th, was the second of two before the orchestra took this program—Mahler’s Fifth—and one consisting of Shostakovich’s Seventh Symphony, on tour. Part of me was surprised about the hoopla, because Mariss Jansons is not exactly a natural, great Mahler conductor nor, as far as I sense (despite the Amsterdam tenure), known as such. Certainly his recordings and several concerts I have witnessed (BRSO, 2010; RCO, 2010) left me cold. That said, he’s also turned in one of the two best Mahler performances I’ve ever heard—in the symphony I thought him least likely to succeed, no less. (BRSO, 2011) The general problem is that micro-controlling and Mahler don’t work well together. Jansons rarely just lets thing go. Then again, with that most recent glorious exceptions in mind, even I felt a hint of giddiness as Jansons raised his baton to launch the Trauermarsch. 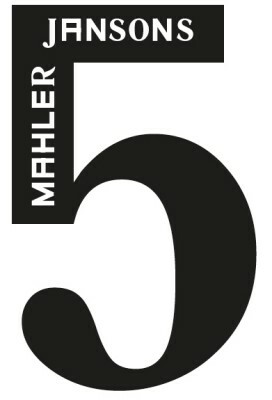 The Mahler itself was uncontroversial, very good and not special. 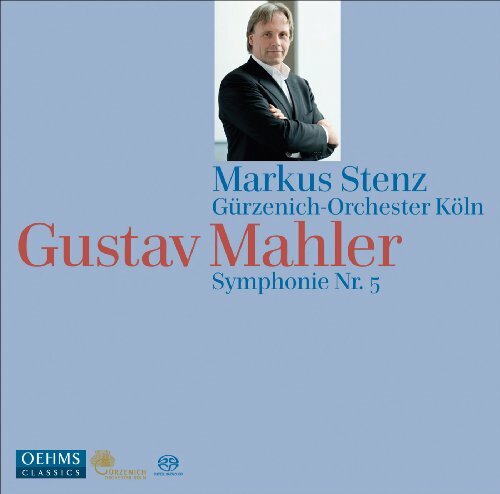 The beginning—tight, precise, taut and loud—promised good, martial Mahler, organized and swift. The second movement was neatly shoved into the proximity of Wagner and the cellos (and eventually violas) playing over soft timpani rolls was a special, intense moment. But the movement ended with glare as colors gave way to sheer volume. The plucky pizzicato section both in the violins and cellos in the third movement paid great attention to detail, but now there was also a sense of stop-and-go… and the tempo choices didn’t feel (subjectively) quite compelling or obvious nor was the BRSO’s playing entirely up to its usual, exacting standards of perfection. This was different in the Adagietto, which was one big breath, which was chamber-like in its texture, which had a wonderful tempo (just shy of ten minutes but with a clear arc from beginning to end), liquid and somber but never lingering. But the fifth and last movement was small-small again, for some time, before the rousing finale (something that’s built into the music and can hardly—and didn’t—fail) came. It was, well, rousing, and loud but felt a little empty. The enjoyment might have been greater, had the symphony not felt quite as safe and tame.